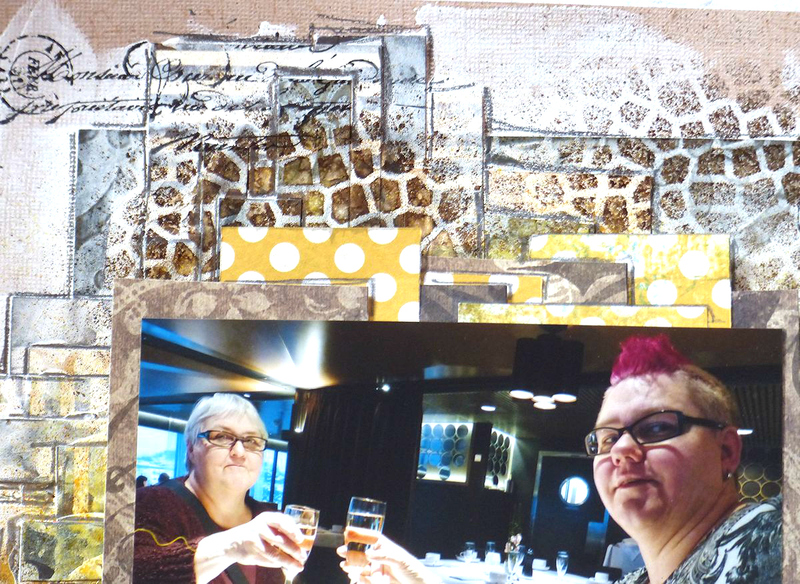 Awesome page Taru!! 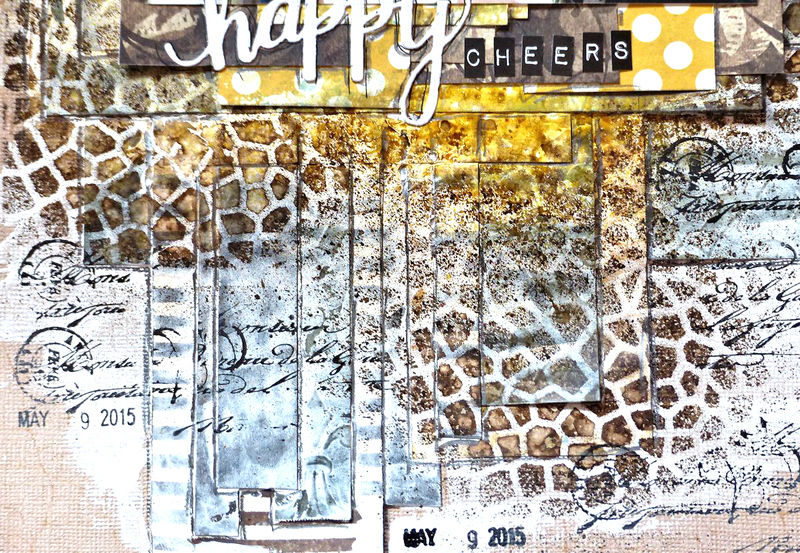 Great way to use pattern paper, and I love how you created all those wonderful textures! 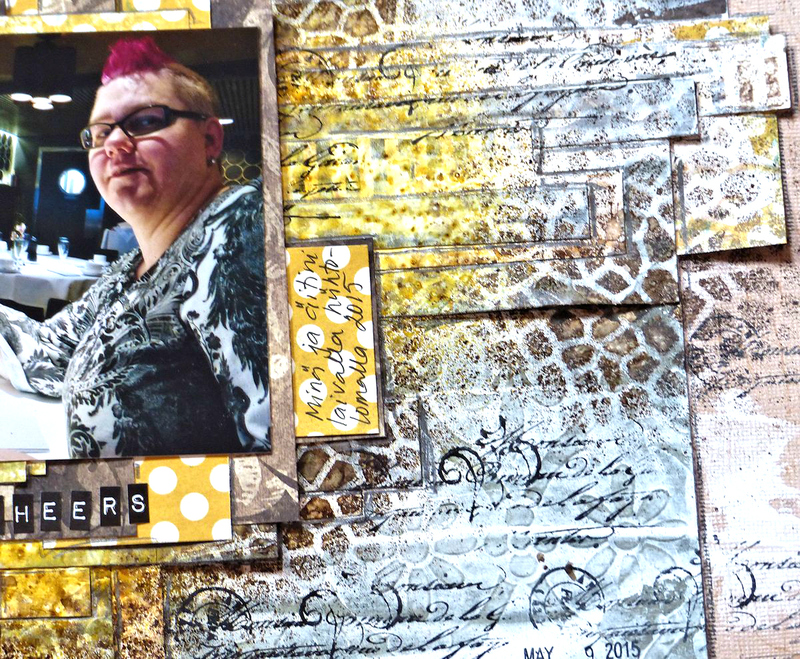 Taru — Your Scrap Pages are always amazing….full of so much detail! LOVE LOVE LOVE! ENJOY your family time! 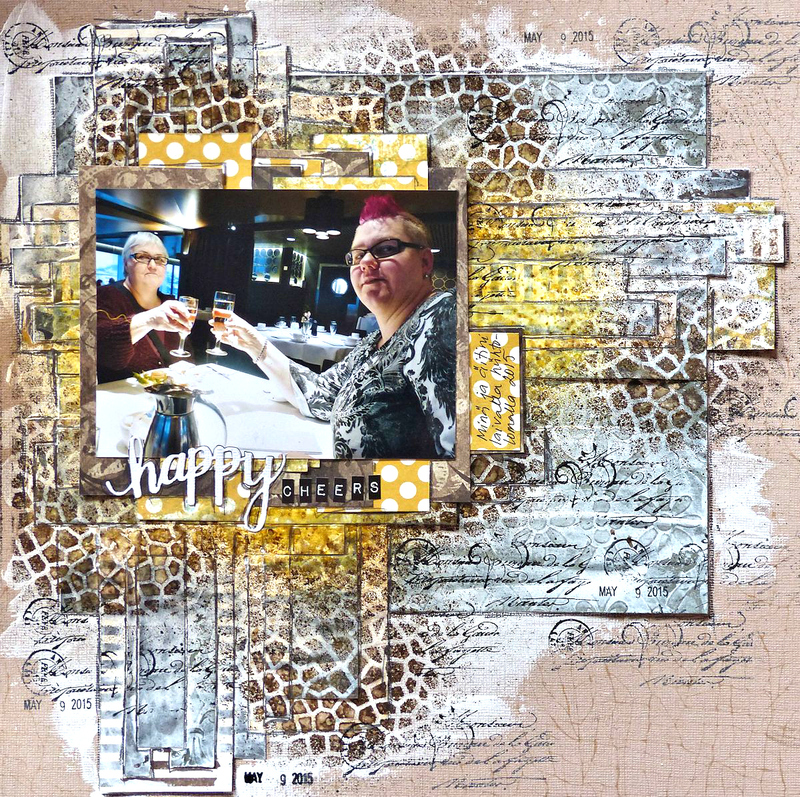 love that you used the happy die for a page–great idea and love the pic! 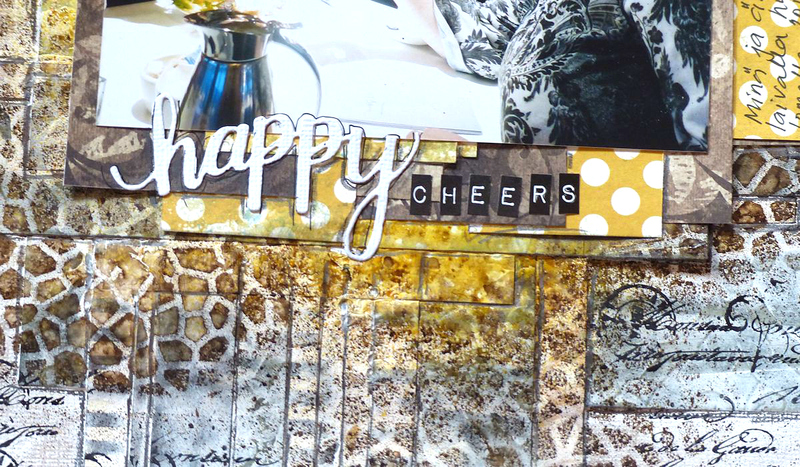 love the happy die cut used on a page like this–cute pic too!